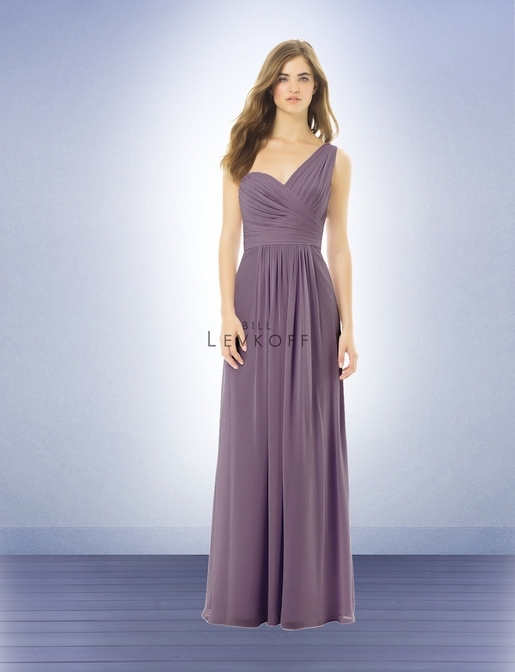 Bill Levkoff Bridesmaid Style 492 is a Chiffon gown with one wide shoulder strap. 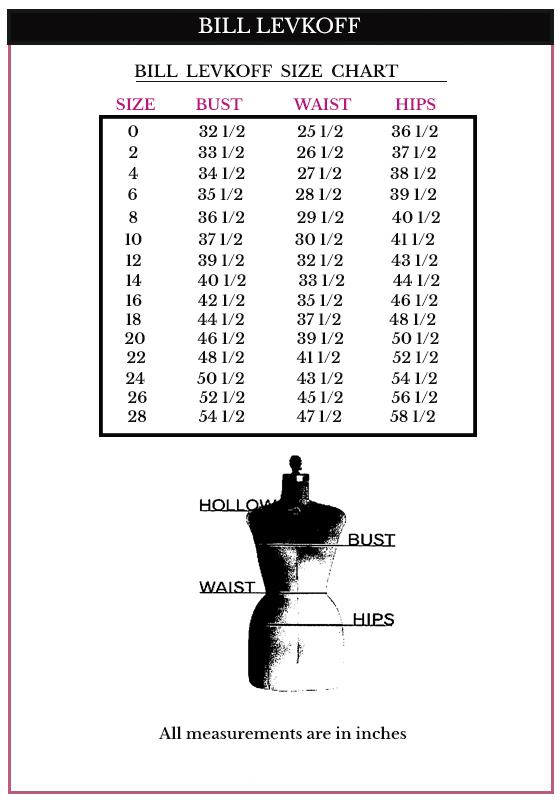 Ruching and pleats adorn the bodice. Front and back gathers accent the skirt.